By now you’ve visited ScubaEarth™, established your profile and are exploring the site. If you haven’t, log in at the PADI Pros’ Site and click on the SE icon to enter ScubaEarth. So, what’s next? First of all, you’ll want to set up dive sites or edit existing sites you know. When you establish a dive site, your name appears next to it with a link back to your profile. This helps you establish credibility and leadership within the community. Plus, every time you establish a dive site, your name will appear with a link back to your profile. Setting up a dive site is simple. Enter the latitude and longitude for the location and that dive site will show up on the community map. Because the dive sites you set up link back to your profile, you can maximize your exposure by quickly setting up as many accurate dive sites as possible. But, you don’t want to duplicate dive sites. You can edit any inaccurate information, but please avoid creating another one in the same location. ScubaEarth is poised to become a trusted, valuable online dive resource. 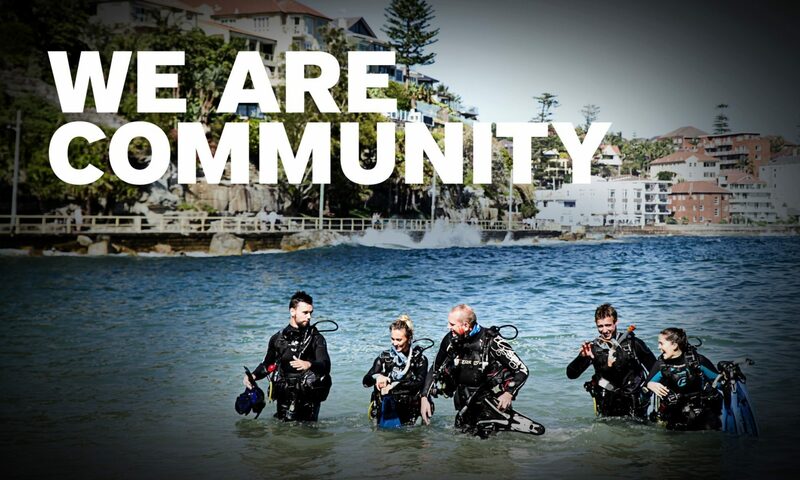 So, set up your profile, log dives, share content and get ready to engage more divers with ScubaEarth. Stay tuned for more updates and information on ScubaEarth. Next PostNext It’s a great time to be a PADI Pro – set yourself a goal in 2013!